Flexible Magnets are made by consolidating Strontium or Barium ferrite powder with polymer, and granulated ready for further processing. Form in profiles, strip and sheets by extrusion/calendaring method. Magnetic sheet can be easily mounted/dismounted onto the surface and it does not damage the surface as standardly used adhesive foils. 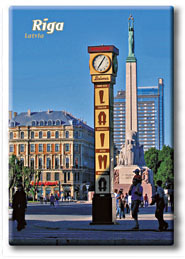 The graphics can be realized by offset, screenprinting or other printing technology. Magnetic holding force depends on type and thickness of ferromagnetic surface onto the magnetic sheet will be applied. Magnetic sheet can be easily cut by scissors, knife or die-cut into desired shapes. Plain Brown Magnet. 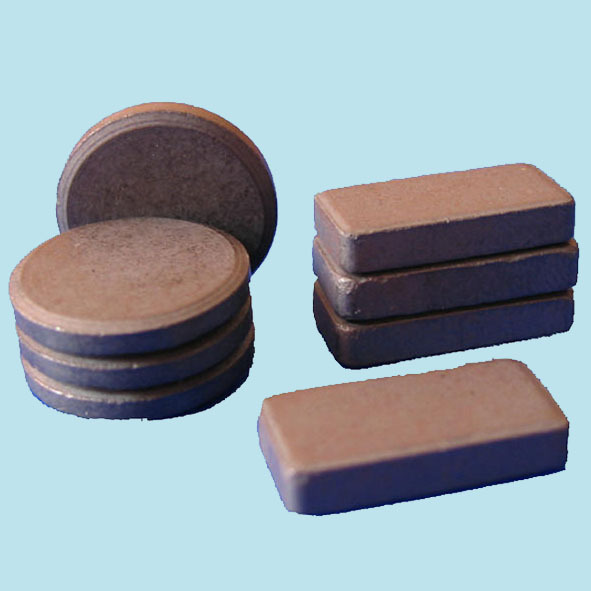 The flexible magnet material is coated to prevent the exsudation of toxic element from the surface, our plain brown magnet provide solutions for many application for reprocessing of printing industries. Magnet White Vinyl. 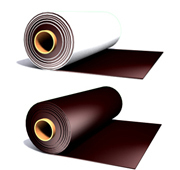 Plain brown magnet can be further laminated with printing media such as white vinyl in order to process for printing. Magnet Self Adhesive. Plain brown magnet with self-adhesive tape laminated on the top side can be reprocessed for other products such as magnetic tape, sticker...etc. Fridge Magnets, Vehicle Signs, Advertising Display, Toys and Games, Educational, Visual Planning, Graphics and much more. In rolls of 15.2M to 61M. NdFeB magnets. Neodymium magnets are the most powerful magnets in present with excellet magnetic properties, like remanence and energy product. Neodymium magnets are rare-earth metal based, main components are iron (Fe), neodymium (Nd) and boron (B). Other elements are mixed into the final alloy, like cobalt (Co), dysprozium (Dy) - these elements are added to improve magnetic parameters and thermal stability. Neodymium magnets are pressed in magnetic field where the magnetic domains are alligned into one direction and finally sintered in special vacuum ovens. The final stage is coating by nickel or zinc to prevent undesired oxidation. This is why neodymium magnets are nice, glossy and smooth-faced. NdFeB magnets can be coated also other ways: gold, chrome, epoxy coating, passivation. Neodymium magnets are usually supplied as anisotropic, working temperature is between 80 and 200?C depending on material grade. It's easy to make your unique magnetic products such as a sticker, photos, photo frame, posters, display-board. 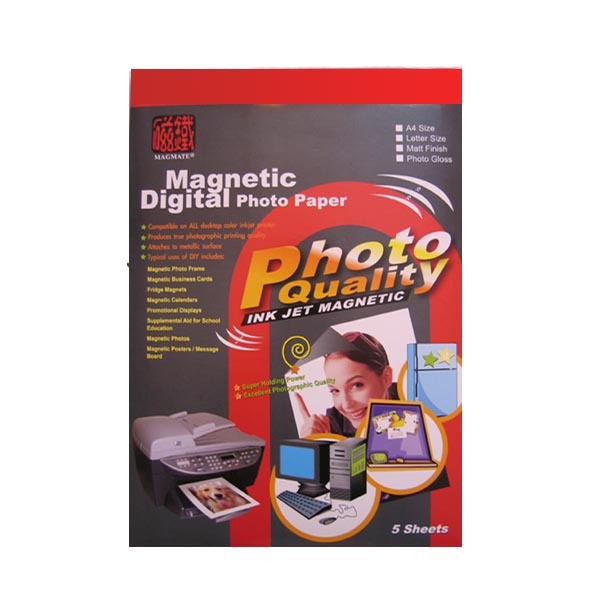 Magmate brand ink-jet printable magnetic paper is magnetic sheet, and extremely ink-jet printable, compatible for almost every main brand ink jet printer. 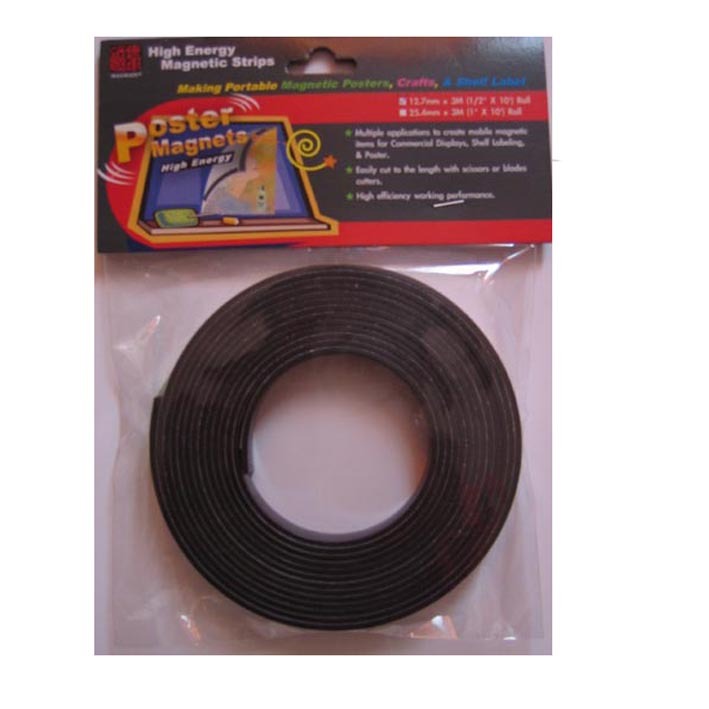 MAGNETIC PAPER IS NOT SUITABLE FOR LASER PRINTERS OR COLOR COPIERS. You can print out your pictures which kept in your digital camera through color ink-jet printer. The same photo effects as the traditional camera picture will fully satisfy your demand. Packing: 5 sheets per pack. These tapes are made of the same material as magnetic sheet in rolls, non-magnetic side is adhesive, the tape can be easily cut to desired length with scissors or blade cutters. 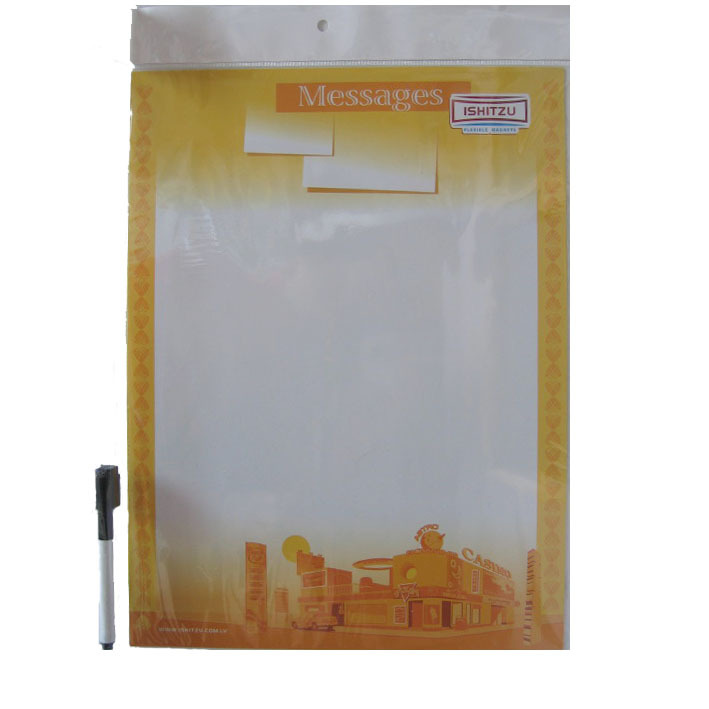 Can be used to create magnetic items for Comercial Displays, to make magnetic pictures, signs, teaching aids, games, planning, organizing or modelling. Simply cut the lenght you need, and peel off the release paper on the self-adhesive side, and adhere to different surfaces you like such as paper, cartboard, plastic, metal...etc. © 2006-2011 SIA Ishitzu. All rights reserved.